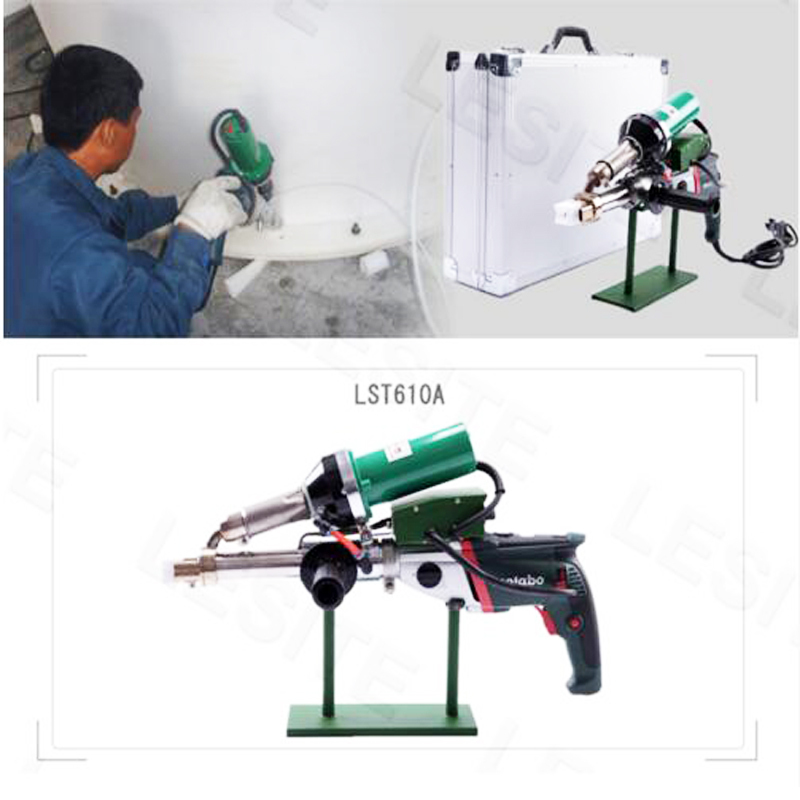 HLT-5008 Series plastic welding machine is our new developed products, which can weld plastic of various thickness and are applicable for welding of all thermal-fused material such as PVDF, HDPE, EVA, PP and the like. The control of this series of welding machine adopts PID automatic thermostatic control with high control accuracy and low temperature fluctuation; speed control adopts PWM automatic voltage and speed regulation circuit, driven by DC servo motor, with great output torque and the operating is stable. It can maintain a constant speed on the condition of creeping, vertical creeping and variable road load. Also this series of welding machine is stable in performance despite of external temperature and voltage variation. This series of welding machine is excellent in performance and easy for operating, with high welding speed and good work quality. It is extensively used in engineering projects such as landfills,expressways and so on.